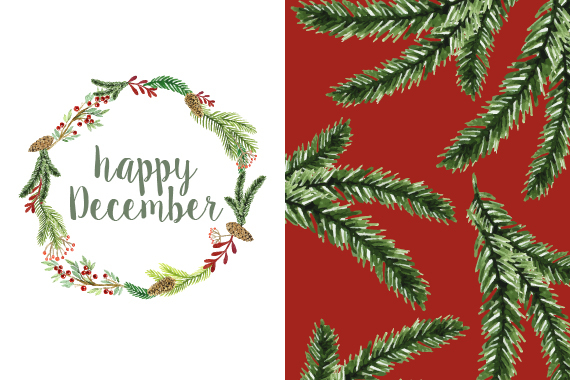 With only a few days to go before we are finally in December why not start it with a holly jolly merry bang! 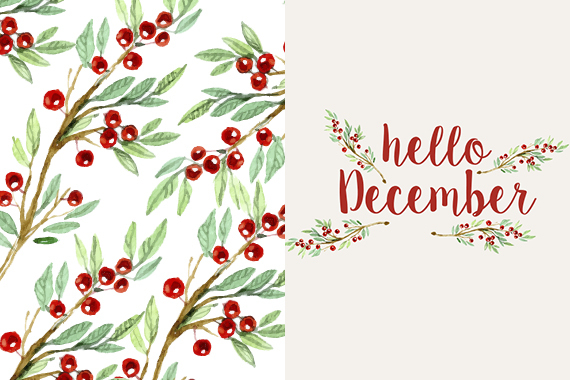 So add some Christmas spirit and get your free downloadable desktop wallpaper design today to say “hello!” to December. Chrystalace Wedding Stationery designed some festive backgrounds, that will start your weekend even more festive. 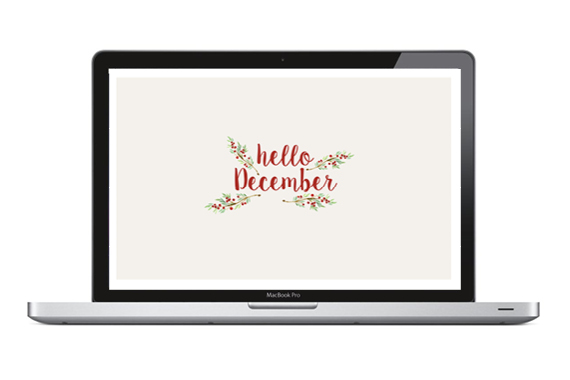 Simply click the link to download your free desktop backgrounds.